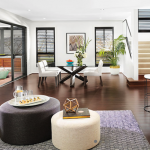 Modular homes won’t just help you achieve your lifestyle vision — they’ll also do a whole lot more that project home buildings can’t. 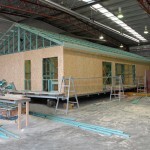 Modular home building is a solution that provides benefits of ease, efficiency, price and design concepts. 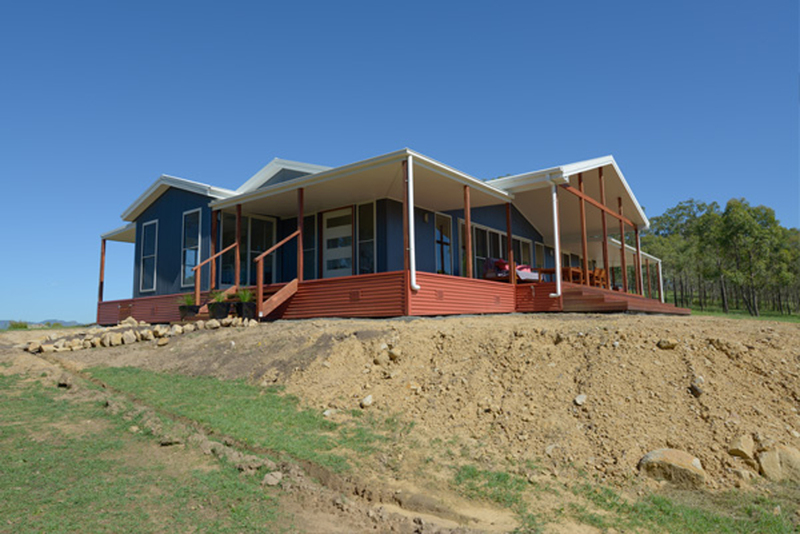 Modular builders offers a complete solution when it comes to the building process.An experienced council liaison team at the modular building company manage all council approvals, bushfire and flood zonings that are necessary. 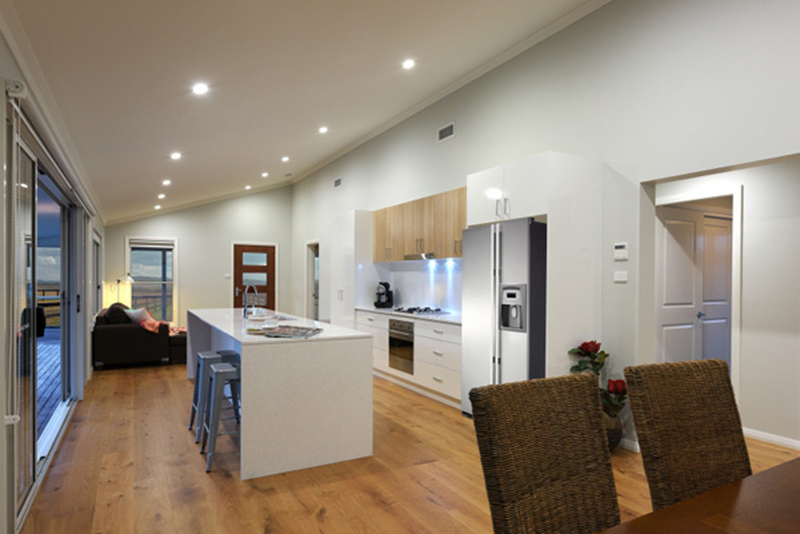 Modular construction is a very serviced based build option with the sales team constantly in contact to update you on the progress of the build and the approvals. Having a home delivered to your site means that you can choose the perfect location to live your new lifestyle. 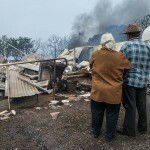 That means there are no extensive onsite build costs for building in remote locations, and you can ensure your home is always safe in the construction process. Modular building is all about delivering you your ideal home and lifestyle solution — while making the process as simple and easy as possible! It’s important to understand every step of the process when it comes to modular building so be sure to ask any and all questions. 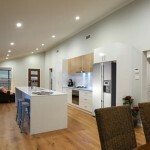 Modular Builder like Manor offer free info packs for this reason. 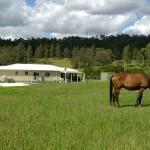 Request a pack by visiting the MANOR website or calling 1800 55 18 18. 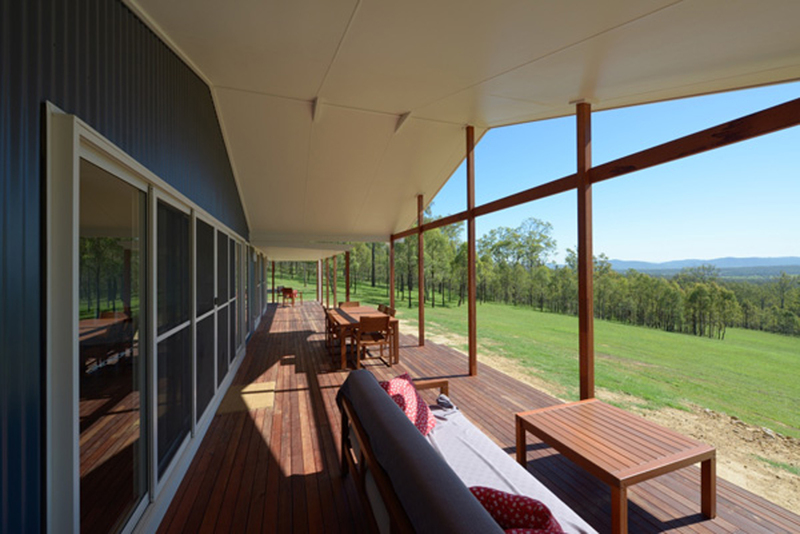 When it comes to construction, you only need to make quote confirmations and colour selections – from there the building process takes place by itself, with the end result being a home delivered and installed onsite. 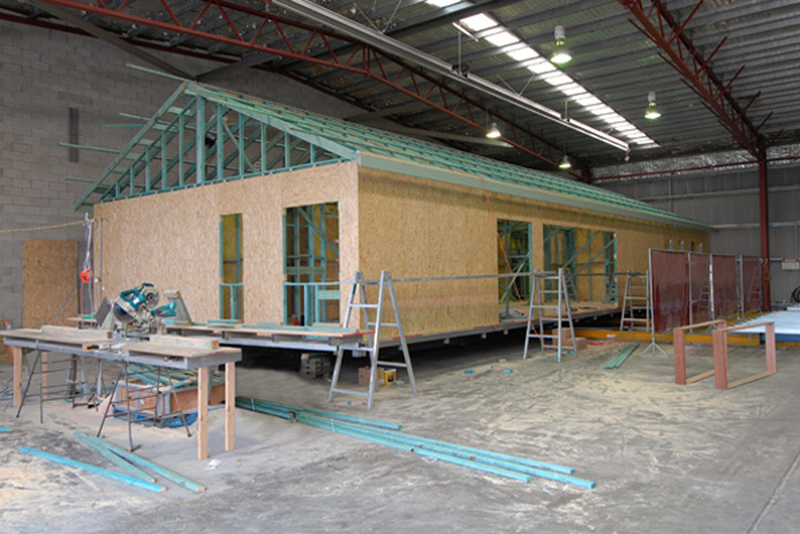 System-built modular home building takes place in a streamlined factory that is protected from the weather so there are no on-site hold ups. The streamlined ‘system-built’ construction method means all homes are built to a strict standard, and this means that whilst you home is being built quickly, quality is always maintained. 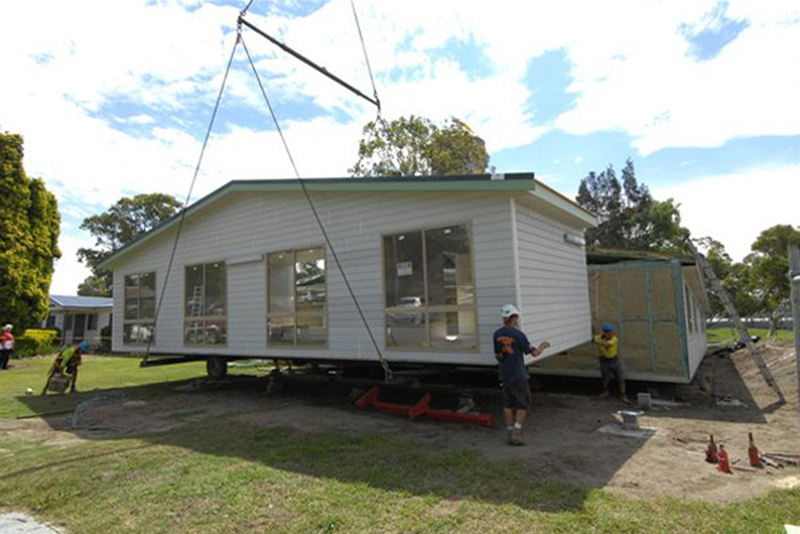 When the home is complete it is transported in modules to your site. 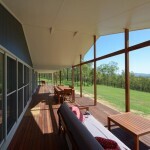 The home is seamlessly connected together, and is finished off onsite. The joints between the modules are hidden and cannot be seen once you move it. 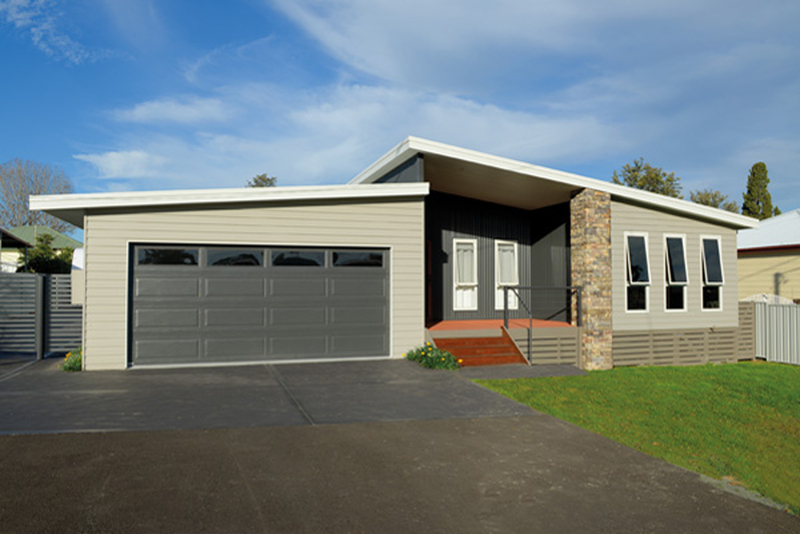 Modular homes are available in many designs to ensure that your vision for a perfect home can be achieved. Better still, all designs can be tailored to meet your requirements. Adding in extra windows for light, or changing the layout of a bathroom is easy. 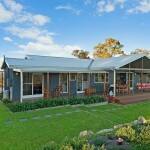 Modular homes are designed to suit any site, whether it be rural or suburban, with designs available to meet every need. 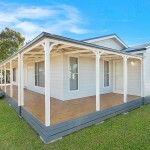 Look at designs the modular building websites offer to find what you feel will look best in your location. 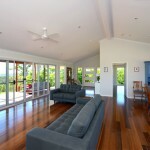 From there you can discuss your needs with the sales consultant to achieve the ‘perfect’ home. It is also a good idea to request hard copies of plans so you can draw your ideas and changes. Brochures and Flyers are a good way to start, as they offer plans and design concepts for you to determine the best modular design, such as the ones offered on Manor’s website. 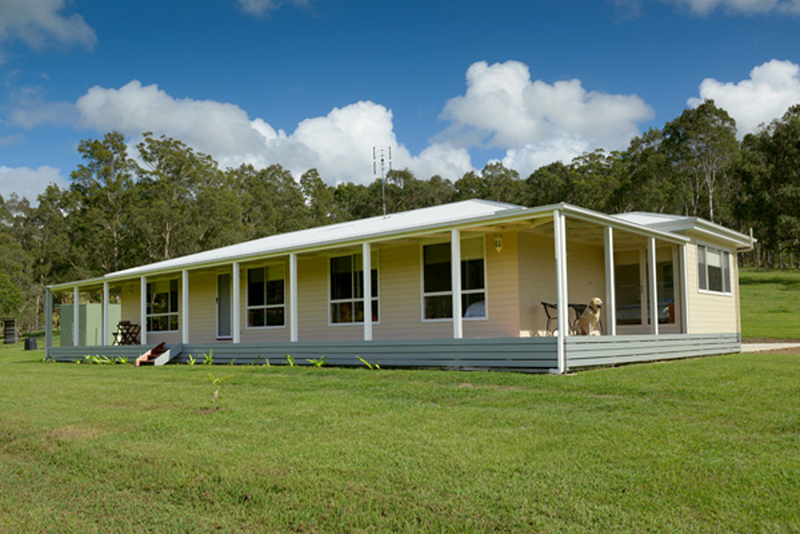 Modular homes give you peace of mind because you can achieve your new lifestyle wherever you chose to build. 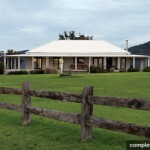 Remote locations and country areas are of no difficulty because the home is constructed in a factory where all trades are at hand, and is then delivered to your site. 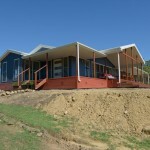 So no matter where you choose to live, you can be assured that a modular home solution will bring this vision to life. 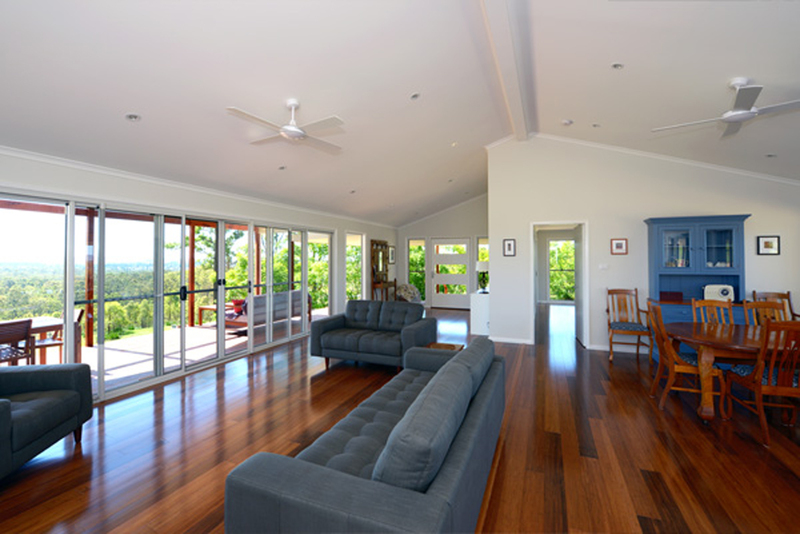 Wide breezy verandahs, large open plan living, raked ceilings – you name it – are amongst the many options that create a seamless transition between indoors and out. 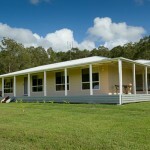 If budget is a concern to you when considering to build a new home, consider modular. 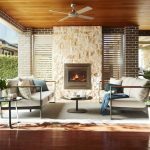 After sales service, no onsite costs and full maintenance costs covered in the unlikely event of a fault are all available making it a great choice for the price conscious buyer. 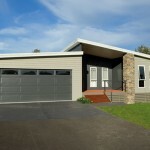 The large range of designs are all priced with Completion Price (which is the home delivered to site but without finishes) and Package Price (which includes all the finishes like carpet, tiles and is ready for you to move in immediately). 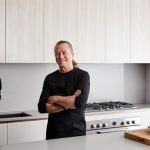 This means you have the opportunity to work around designs that suit your budget so the modular home builder can still provide your lifestyle solution. Check out Modular Pricing by requesting a FREE INFO PACK. 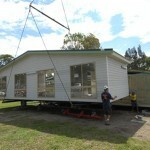 What’s more, when considering transport of your modular home, always check that this is included in the price. Manor Homes includes FREE transport for the first 200km from the factory. 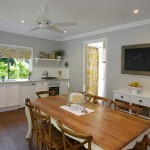 This is a big cost saving which allows you to put more into the inclusions of the home. There are no hidden costs. Since the production is so tightly controlled, there is no room for error or budget blow outs, which ensures that what you see on the quote is what you pay. Builders like Manor always ensure premium fittings are included as a standard feature, which ensures that you have no issues down the track – this means you can be rest assured that the fixtures will last and you will be proud of a home that exudes feelings of comfort and quality. Is this the answer to Sydney's housing crisis? 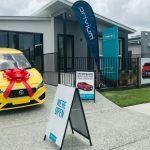 Your last chance to secure your FREE MG3 with the purchase of a CANVAS Series by Privium Homes is this weekend!